4k00:13Milky way star trails in night, starry sky rotation lines, meteor shower in dark clear sky, nice shining horizon, time lapse footage. 4K. hd00:09Milky way, star trails in clear night sky, starry light skies in beautiful weather, nice fantastic time in horizon. 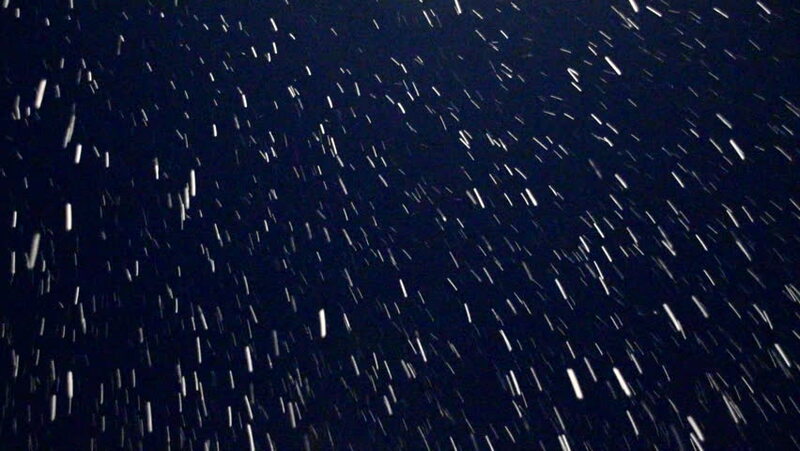 hd00:20Snow falls on a black background.